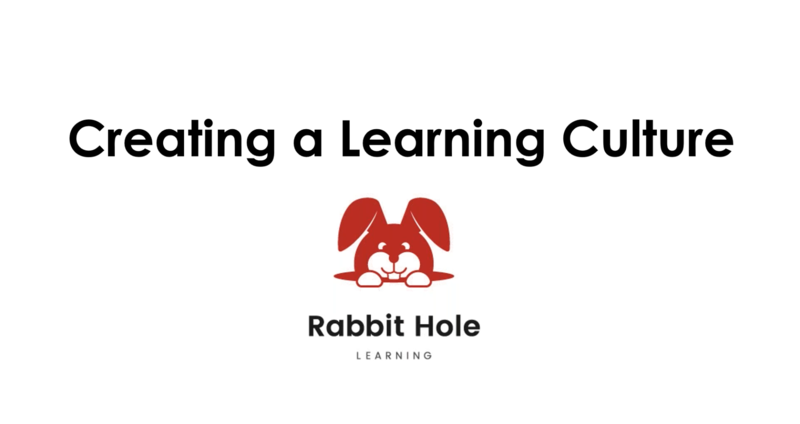 Thank you for joining us in our webinar that addressed how we can intentionally develop and nurture a learning culture by shifting our mindsets from task-based thinking as the primary means of learning over to habit-based thinking. As you consider next steps for how you can make your own strategies more concrete within your coaching practice or your organisation, the options below can help you engage with individuals for learning culture development at the team and organisation level more successfully! Don’t forget, no matter the price in Eventbrite, you can achieve a 20% discount with the discount code shared with you in the webinar! Created to help leaders design learning for the organisation, this 2-day workshop set in beautiful Asheville, North Carolina will address organisational level problems that results in a implementable and measurable roadmap for the problem you experientially work through. Early bird makes it only $900 before June 1; contact marian@mhwilleke.com for group discount for 2 or more people from the same organisation! Click on the Eventbrite link below for more information and travel logistics for this workshop. Created to help managers, coaches, trainers, and team leads, these summer webinar series provide very specific strategies for shifting teams to habit-based learning, address learning biases, and create intrinsic motivation. Only $150 for a single webinar in the series, or save $100 and register for the whole series at $500 ($600 for the 5-webinar set)! Click on the Eventbrite link for more information for the relevant webinar series.